Following the incredible turnout and support we had for our first event , VRtize will be back at WeWork Moorgate for another evening of great speakers, networking and demos. 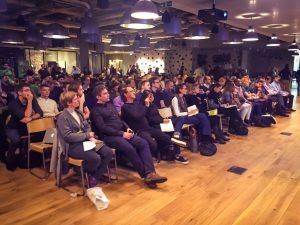 As the organiser of the VR Business events we were amazed at the level of interest and enthusiasm for VR events with a non-gaming focus so we decided to put one on at least every quarter here in London. Our events focus on Virtual Reality (and AR/MR) beyond gaming, exploring a wide range of business and commercial perspectives. The events are for anyone interested in or working in VR or who wants to be involved in the future of this exciting tech. 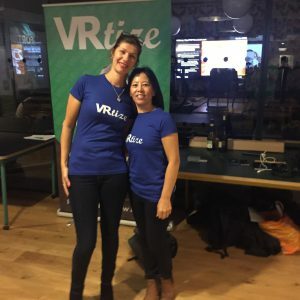 This event is organised in conjunction with VRBusiness and the Virtual Reality Business Meetup group.